Embassy of Vietnam signs BLS International for its visa applications in India and has also been authorised as the only company to handle the ‘Attestation and Legalisation Services’ for the Embassy of Vietnam. Shikhar Agarwal, Jt. Managing Director said, “We are honoured by the confidence and trust the Embassy has reposed in us for ensuring a smooth, efficient and delightful experience for the applicants. To ensure this, we are opening 15 centres across India, covering the major hubs as well as the growing regional cities. 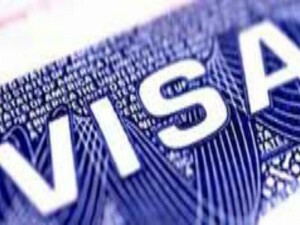 Our 15 centres will also facilitate the attestation and legalisation services for the Embassy of Vietnam, exclusively.” BLS International will accept visa applications for travel to Vietnam at 15 centres including Mumbai, Hyderabad, Guwahati, Kolkata, Chennai, Ahmedabad, Bhopal, Goa, Kochi, Lucknow, Raipur, Delhi, Bengaluru, Chandigarh and Trivandrum. In recent months, BLS International has been gearing up to provide innovative solutions to Governments and Citizens across the globe and had engaged global consulting firm EY to review structures and processes. The company is now implementing their recommendations that will enable it to re-engineer and transform the business, and has strengthened the Leadership Team with professionals who are respected in the industry for their expertise. 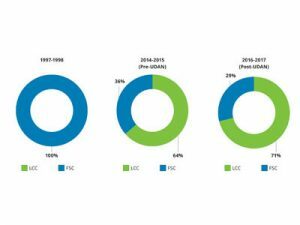 The focus on LCC model is expected to only get sharper in the coming years, according to a report on Indian aviation commissioned by FICCI and Deloitte. It is expected that few airlines would even try out the newer Ultra-Low Cost Carrier (ULCC) model that has seen some traction in USA, the biggest domestic market of the world. They could offer absolute stripped-down travel, itemising ticket prices to the services included. Industry experts are even talking about Hybrid and Low-Cost Long-Haul (LCLH) business models. 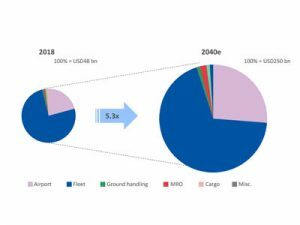 With lower cost of operations due to the waiving off of most airport charges on RCS (Regional Connectivity Scheme) routes, the ULCC model may be the newest paradigm for the industry in India. This would indeed help make air travel more affordable to the country’s millions. 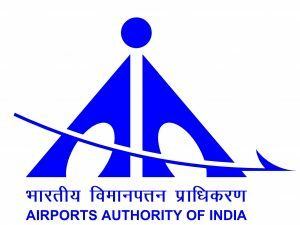 The Airports Authority of India (AAI) has signed an MoU with the Uttar Pradesh government for taking over the development and operation of Kushinagar Airport. The MoU was signed by Surya Pal Gangwar, Special Secretary, Civil Aviation, Government of Uttar Pradesh and GD Gupta, ED (Planning), AAI in New Delhi in the presence of Guruprasad Mohapatra, Chairman, AAI and senior officials of AAI. Kushinagar Airport is located at a distance of 50 Kms from Gorakhpur in Uttar Pradesh. 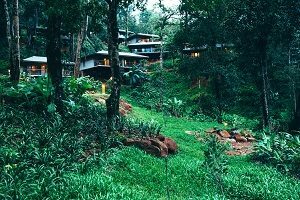 It is an important destination on the Buddhist Circuit for devotees visiting from all over the world. AAI has agreed to take over the existing non-operational airport at Kushinagar spread over an area of 589 acres along with existing infrastructure like the runway, apron etc. for its development and operationalisation to enhance air connectivity in the region. Bids have been received for the operation of flights to Lucknow and Gaya from Kushinagar under UDAN-3. 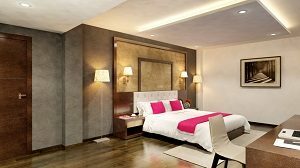 India once again earned the distinction of being the fastest growing inbound market for Australia, according to a report by Tourism Australia (TA). 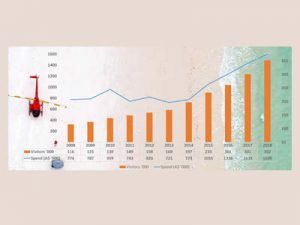 Arrivals for the year-ended November 2018 stood at 352,500 – a growth of 18 per cent over the previous year. During October 2017 to September 2018, Indian tourists spent $1.6 billion on their Australia trip, a growth of 10 per cent over the previous year. India is now on track to achieve fifth consecutive year of double-digit growth in arrivals, as well as spend. Over the past few months, TA executed few marketing activities to raise Australia’s appeal and attractiveness among the Indian high value travellers: launch of #UnDiscover Australia campaign on television and digital media, showcasing unusual and unfamiliar experiences that Australia has to offer; partnership with ESPN cricinfo with television presenter and model, Shibani Dandekar, visiting five Australian states, and interacting with five Australian cricketing talents, showcased their hometowns and Australia as a holiday destination to their Indian fans and followers through a series of 22 destination videos; leveraged the popularity of our Friend of Australia — Parineeti Chopra and Harsha Bhogle, and Indian cricketer Shikhar Dhawan, who showcased why there’s truly nothing like Australia among their followers; launched the fifth iteration of the Airline Marketplace campaign that delivered over 16,400 bookings in just 3 weeks; Strengthened relationship with the travel industry through the launch of the Premier Aussie Specialist Program, online webinars and face-to-face training initiatives. 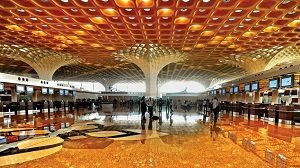 The GVK-led Mumbai International Airport Limited (MIAL) has been awarded the Best Airport by size and region in over 40 million passenger category by the Airport Council International (ACI) World. The accolade was in recognition of excellence in customer experience in the Asia-Pacific region. The award ceremony will be held at the second ASQ Forum & ACI Customer Experience Global Summit that will take place from September 2 – 5 in Bali, Indonesia. Chhatrapati Shivaji Maharaj International Airport (CSMIA)has been a pioneer in introducing technological advancements for passengers by launching fully-automated check-in process, generating boarding pass and baggage tag through ‘Common Use Self Service (CUSS)’ kiosks. It also introduced the Surface Awareness and Guidance at Airport (SAGA) and implemented paperless boarding for all domestic airlines operating via T2 amongst many other firsts, making it a smart-digital airport for the convenience of its air travellers. CSMIA is also the first of the airports in the country to release the sustainability report on activities undertaken by the airport.